. 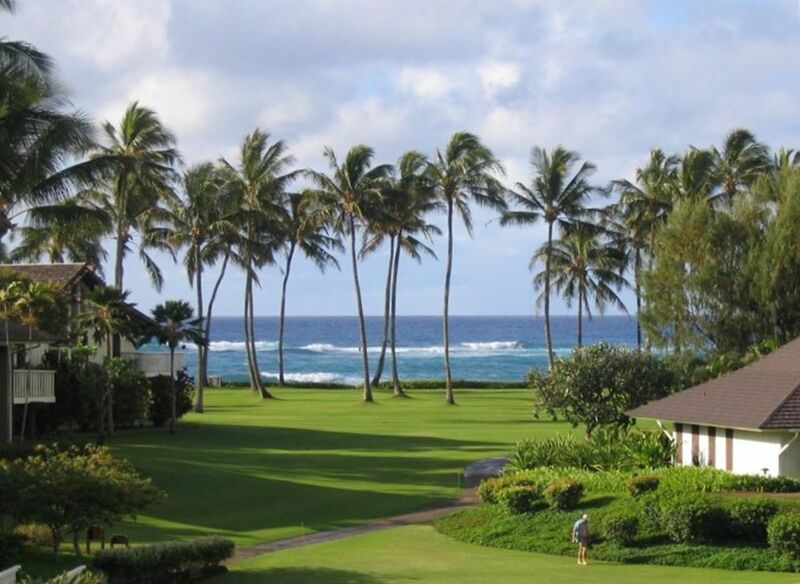 We Invite you to experience a Magical Beachfront Plantation Style setting on the Sunny South Shore of Kauai...Showcasing Stunning Award-Winning Grounds & Gardens. 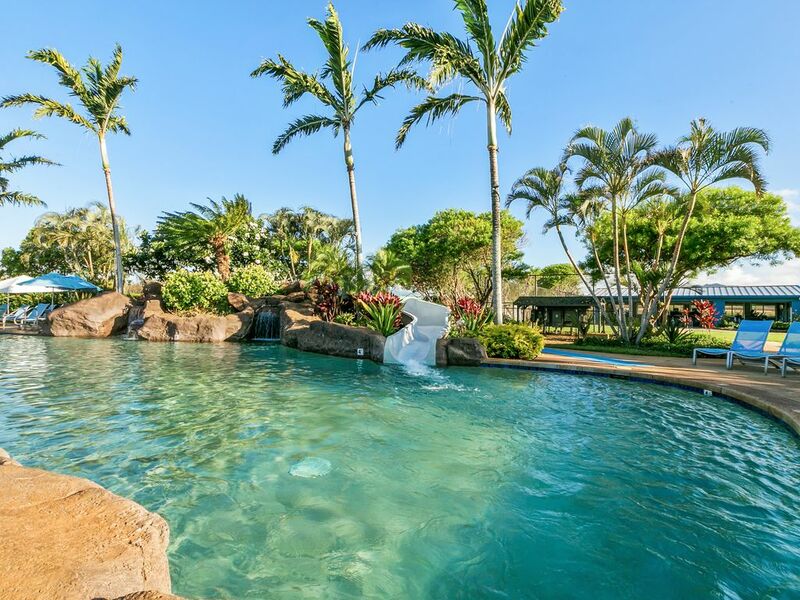 Nestled on the Warm Golden Sands of famous Poipu Beach, this Resort Destination Masterpiece showcases 35 acres of lush Tropical Grounds and World-Class Amenities. You’ll be captivated by the true ‘Aloha Spirit’ as you stroll through the property’s Meandering Walkways and enjoy the Magnificent Gardens, Lily Ponds and Private Lagoons while the sound of the Gentle Surf beckons your call. 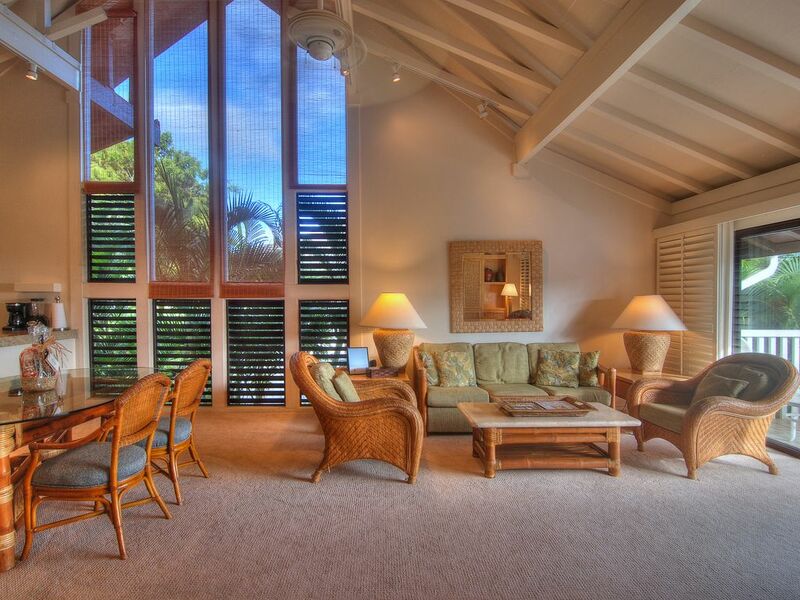 Marvel at another Breathtaking Golden Sunset – framed by swaying Coco Palms while being soothed by the gentle Pacific Trade winds – from the Expansive Private Lanai of your own Island -Decorated 1 & 2-Bedroom Kauai Vacation Condo. Magnificent Ocean Vistas and Panoramic Garden Views will accentuate the special sense of Tranquility you’ll cherish throughout your stay. Appointments of your own Island Paradise – showcasing an ambience of Casual Elegance – feature Large Living Rooms , separate Dining Areas, Fully Equipped Kitchens, Color-Cable TV & VCR’s. 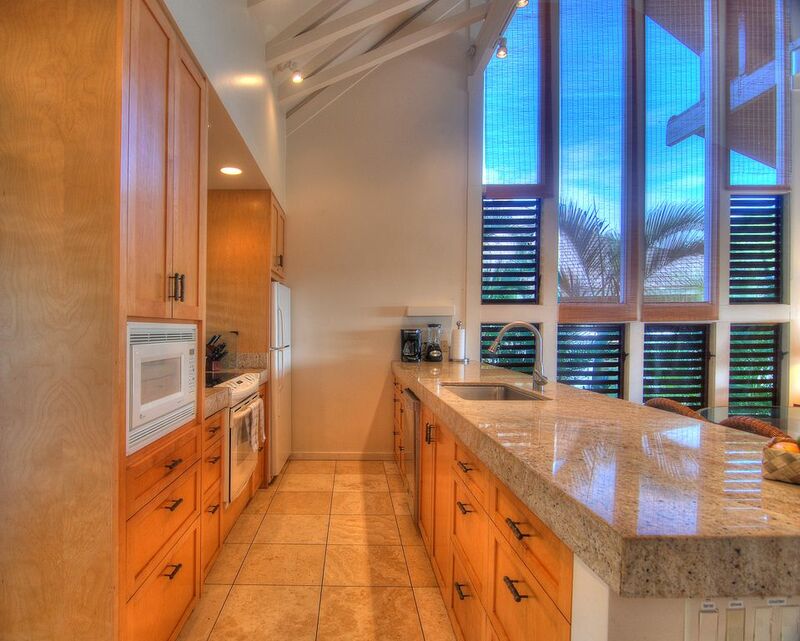 Just steps outside your Luxurious Kauai Condo Rentals awaits all the amenities you’d expect from a Deluxe resort. Our attentive staff at the Beach Cabana Hut will pamper you with your favorite beach gear, as you enjoy the emerald-blue waters of our mile-long beach…simply ideal for swimming, snorkeling and sunning. 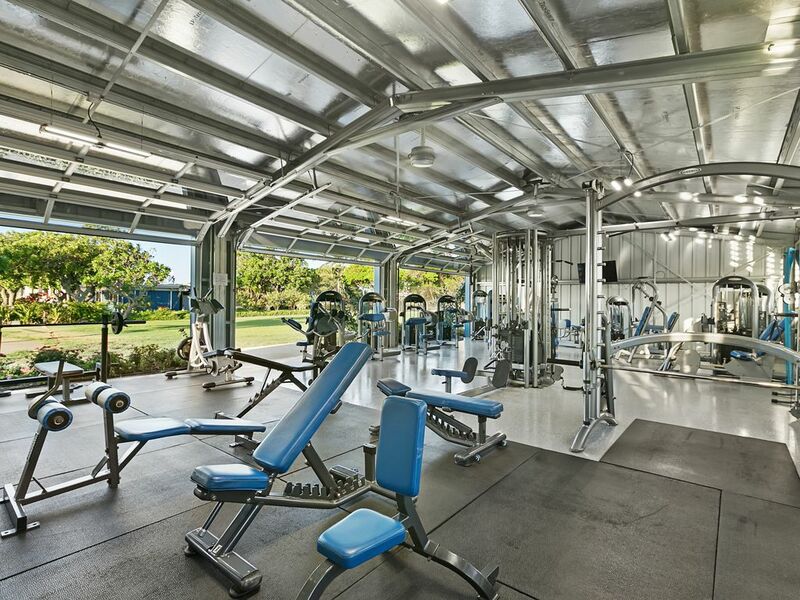 Additional amenities feature a Tennis Garden with Resident Pro, adjacent Championship Golf at the famous Poipu Bay course, on-site dining at the wonderful Piatti’s Restaurant, Gas BBQ’s to prepare your own fresh “catch” on the Plantation’s outdoor grills and a beautiful Pool.